CLIENT SHOWCASE: ADVANCED HEALTH + SPORTS CLINIC | Elite Image Software Corp.
Big thanks to our clients in helping us become the company we are today! 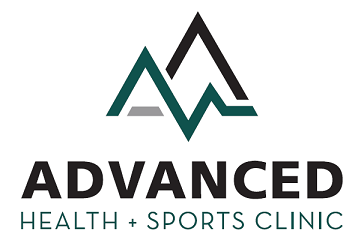 Today we want to highlight Advanced Health and Sports Clinic! A cutting edge multi-disciplinary injury rehabilitation clinic located in Nanaimo. Our President Catrina has personally been treated at Advanced, and raves about the outstanding service and level of knowledge they provide. 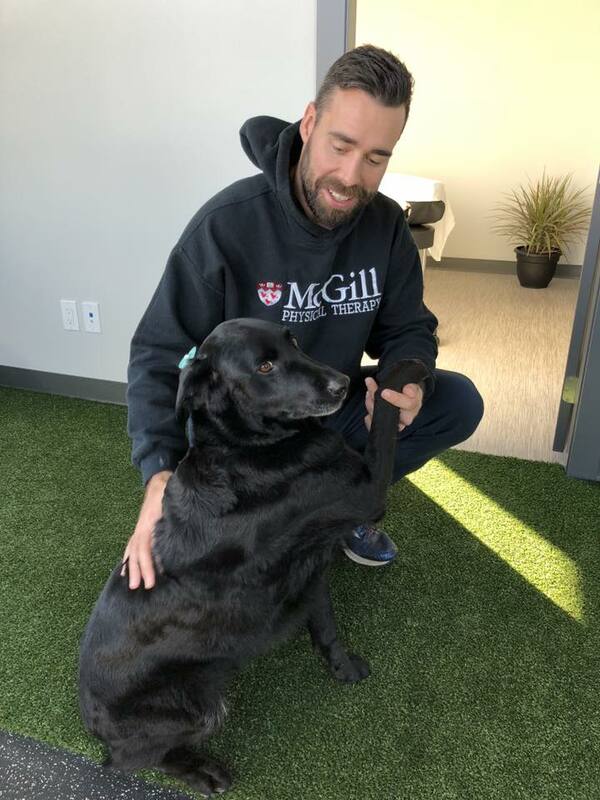 We had an opportunity to interview the owners Anika and Jake and meet their clinic mascot Tia. Ultimately, we strive to restore strength, function, and confidence for those looking to get back on track following a setback. 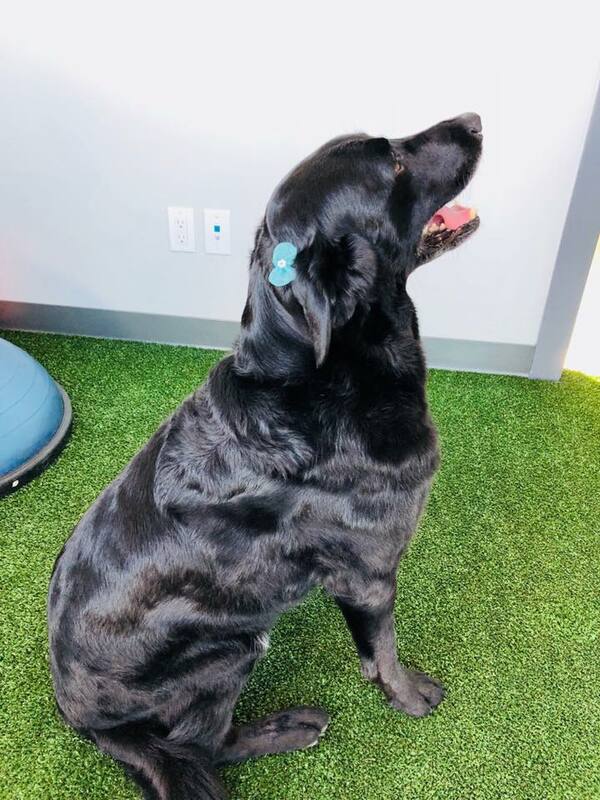 We cherish pain-free movement and activity, and want to share this with our patients and facilitate their ability to lead healthy and happy lives. We asked Jake & Anika why they love Nanaimo?